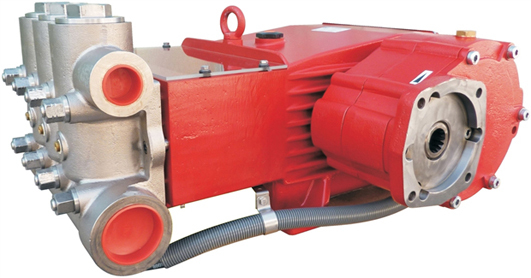 Speck-Triplex-Pumps are characterized by first-class manufacturing techniques. 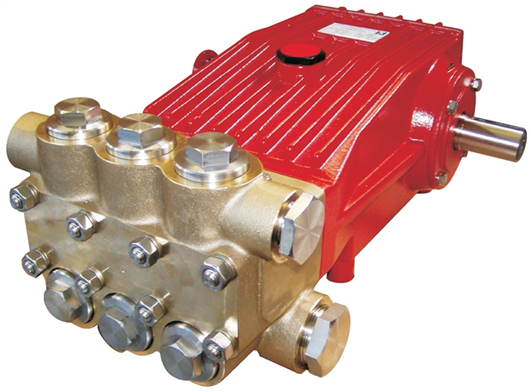 Our pump systems, for example, can be fitted with process pumps, liquid pumps, piston pumps and are used for high pressure cleaning, in machinery, in plant construction as well as in many other various areas and sectors. 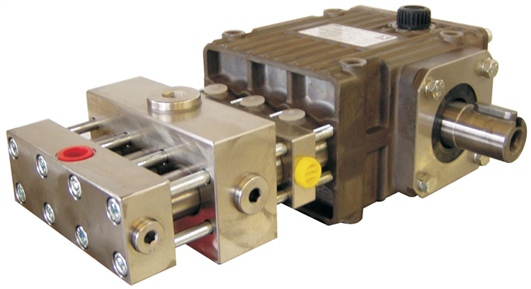 By using new materials in conjunction with ever-increasing flow and pressure rates, our high-pressure plunger pumps can generate new applications. 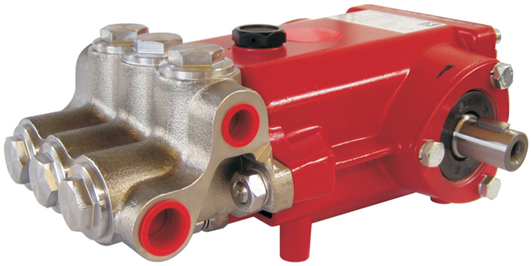 The Speck-Triplex-Pumpen GmbH & Co. KG product range offers a large number of Industrial pumps such as Plunger pumps, Piston pumps, Dosage pumps, Liquid pumps and High Pressure Pumps in extensive versions. 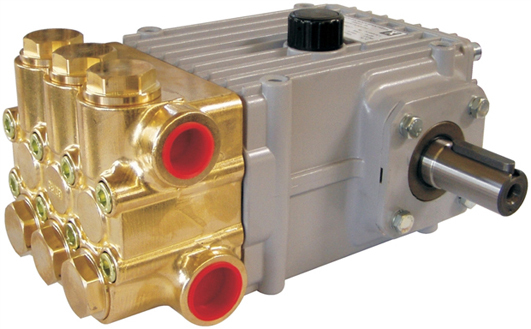 Speck-Triplex-Pumpen also offers system solutions for a wide variety of fields of areas, fields of application and media. 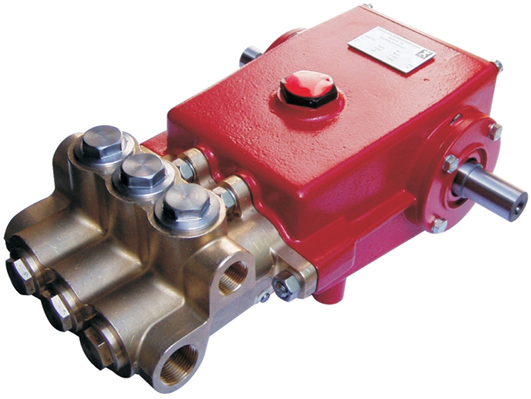 According to customer specifications, complete High Pressure Units and Pump Systems are manufactured with Speck High Pressure Plunger Pumps. 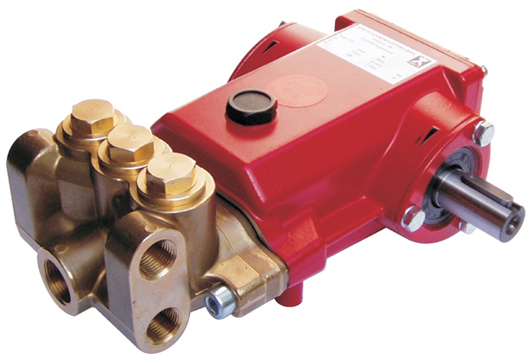 An extensive range of high-pressure valves, safety valves and overpressure safety devices, as well as accessories for high-pressure cleaning technology for our high-pressure pumps are expanding our range. 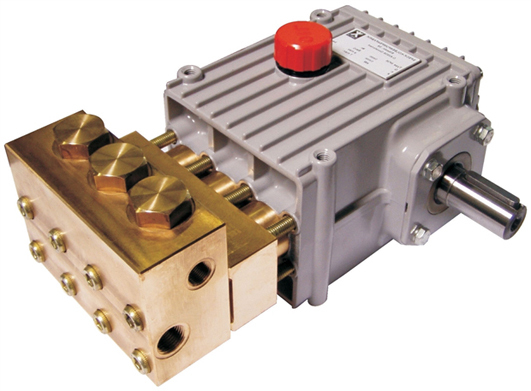 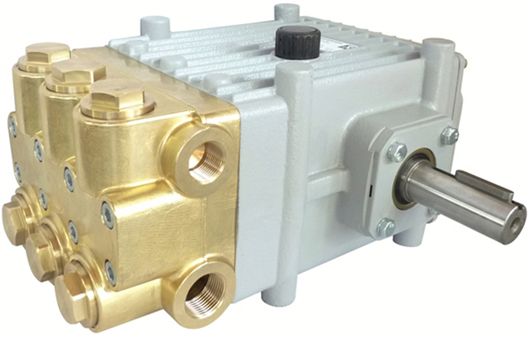 Plunger pumps and assembled units from Speck-Triplex-Pumpen GmbH & Co. KG are manufactured to the highest standard using state-of-the-art production technology. 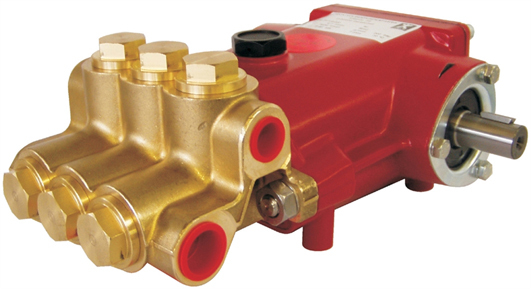 Speck High Pressure Plunger Pumps are produced in Geretsried, Germany near Munich and are sold worldwide through Speck-Triplex-Pumpen GmbH & Co. KG in Bielefeld.